Officer John McCarthy was shot and killed after he and his partner observed a car parked by a lake. They observed two partially clothed people and told them to leave. As Officer McCarthy was returning to his vehicle the man stepped out of his vehicle and shot him in the head. The man ran into the lake and then was arrested when he came back out. The suspect was convicted and executed. 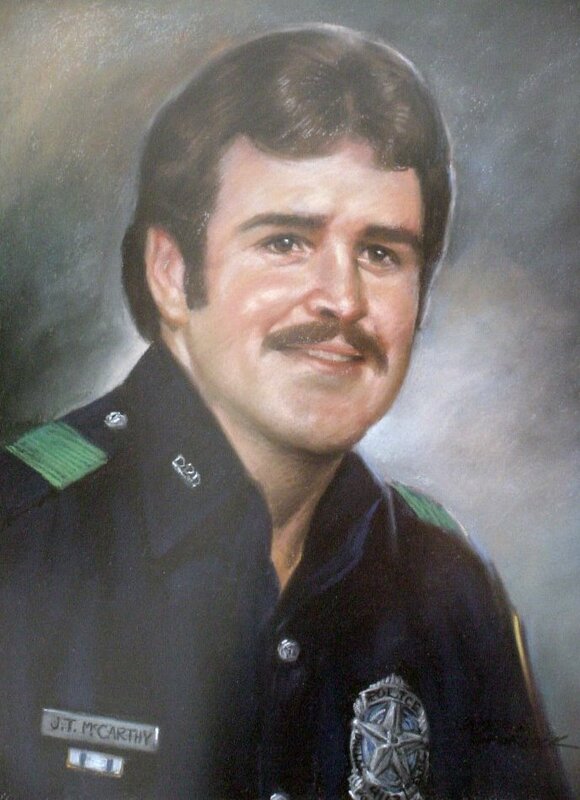 Officer McCarthy had served with the Dallas Police Department for two years. He was survived by his wife. Rest in peace Officer Mccarthy.